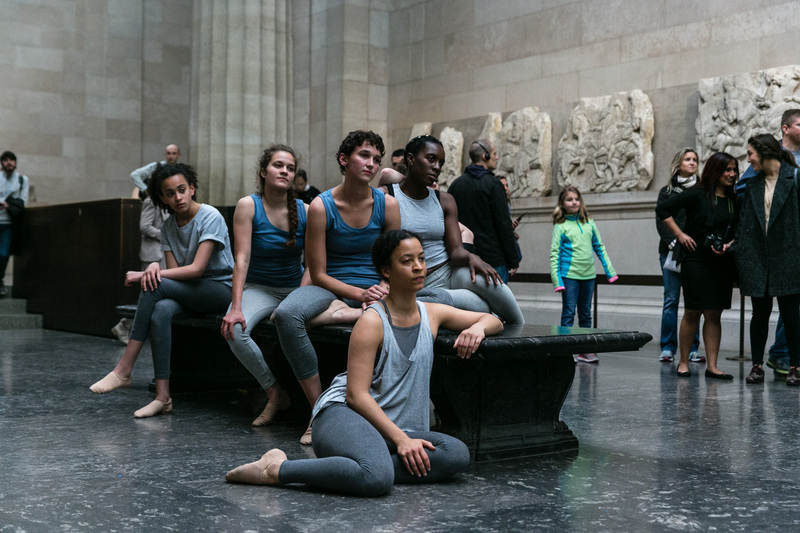 In this new commission, which will be presented in the Parthenon Gallery at the British Museum, artist Alexis Blake will work with a group of professional dancers to question historical representations of the idealised female body. 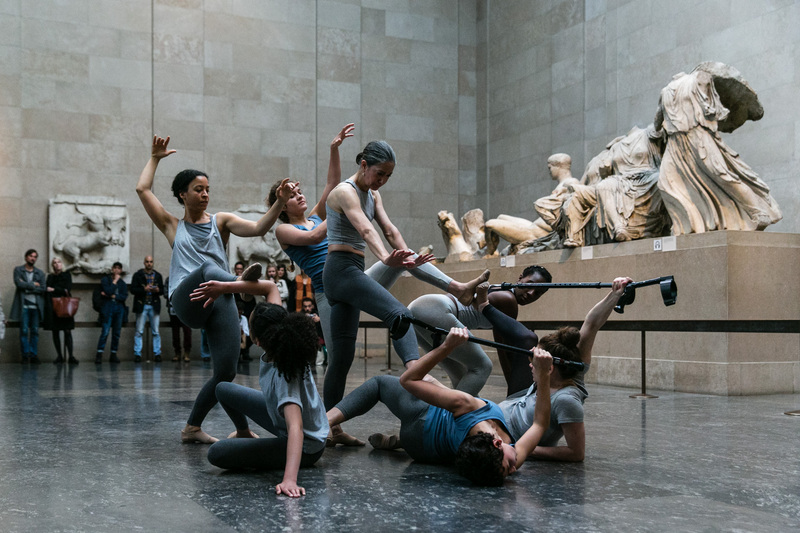 Referencing Diana Watts and Dora Menzler’s contributions to the women’s physical culture movement of the early 20th Century, which drew inspiration from Greek philosophy, history and ideals, this choreographic work will explore notions of national collective identity vs personal expression through form, symmetry and balance in movement. With thanks to the CROSS International Performance Award, The British Museum and Ian Jenkins. Alexis Blake’s multidisciplinary practice coalesces visual art and performance through various methods of translation such as choreography, sculpture, video, text and script. In doing so she explores the language of movement, creates spaces to expose and elude systems of representation and mechanisms of subjectivisation, and aims to reformulate the relationship between the object and the subject. She has presented her work at venues including the Rijksmuseum, Amsterdam, ExtraCity, Antwerp, De Oude Kerk, Amsterdam, Stedelijk Museum Bureau Amsterdam, Museo d’arte Contemporanea Roma, Rome and XXI Triennale, Milan. Blake, who lives and works in Amsterdam, is currently in residency at the Delfina Foundation for the the second stage of Performance as Process.